When it comes to presenting your work as a designer, it’s important to ensure your work is shown off as well as it possibly can be. 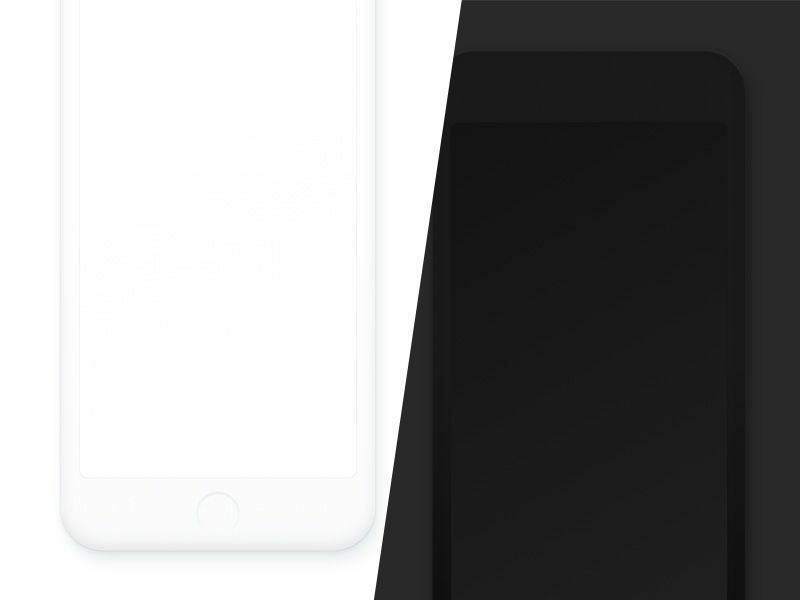 For mobile apps, often the best way to achieve this is through mockup templates, which include devices such as the iPhone, iPad and Google Pixel. 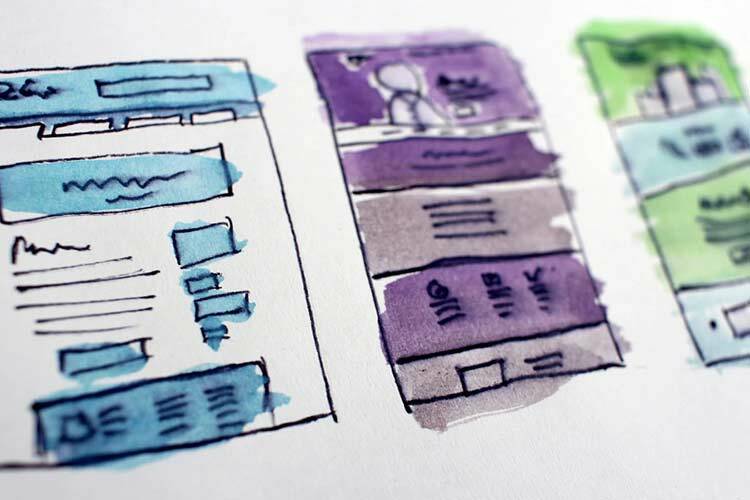 By presenting designs within a mockup, it allows the viewer to visualize the design within a realistic situation, and within the device it was intended to be designed for. 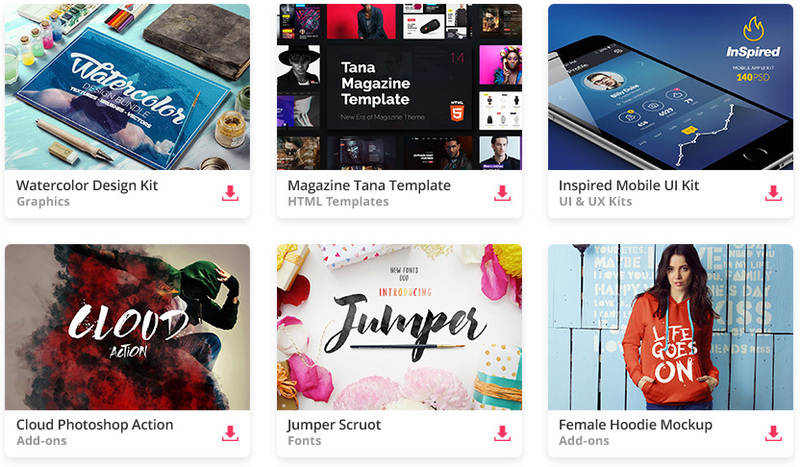 There are now an incredible number of high-quality mockup templates available, many of which are free. In this article, we are going to round up ten of the best free mockup templates for featuring mobile apps. 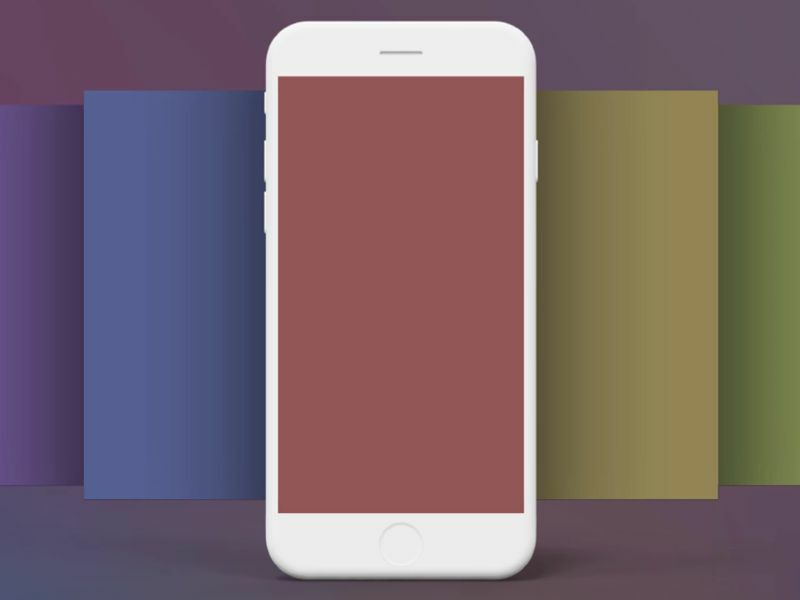 Read about the latest design trends in mobile device mockups in web design here. 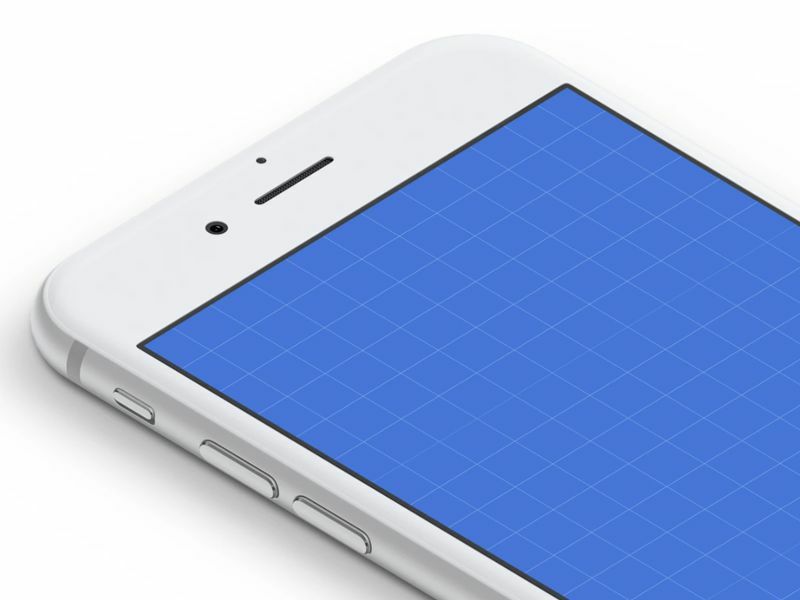 Know of any other great free mockup templates for featuring mobile apps? Share them below in the comments!